Most people base themselves in town to explore the famous surf spots, unspoilt beaches or the great range of food options. 90% of the expat community lives here too. Development of Kuta is moving forward fast and the Kuta Skyline Subdivision is currently being sold to private investors for building their villas in the near future. Apart from the stunning view over Kuta Bay and its strategic position, the value of this Premium Land is growing with the development of 5,000 sqm Ashtari Estate composed of landmark Ashtari Ocean View Restaurant & Lounge Bar and its Ashtari Yoga Shala. Whether you dream about building your own villa or resort here, walking distance to the estate and existing infrastructure is a big plus. 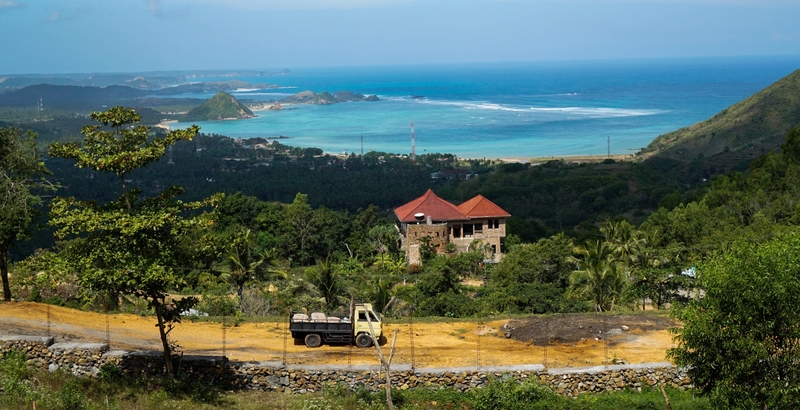 The future of Kuta Skyline is being formed today – this secluded hill side land with breath-taking views, bordering Kuta and the Mandalika project will be a chill-out place celebrating a healthy and eco-friendly lifestyle everybody wants to be a part of.